Sports massage and a regular massage can seem pretty similar. You head over to your local spa, are guided to a private room, you strip down and then hop on the bed waiting for the massage therapist to return to start your massage. 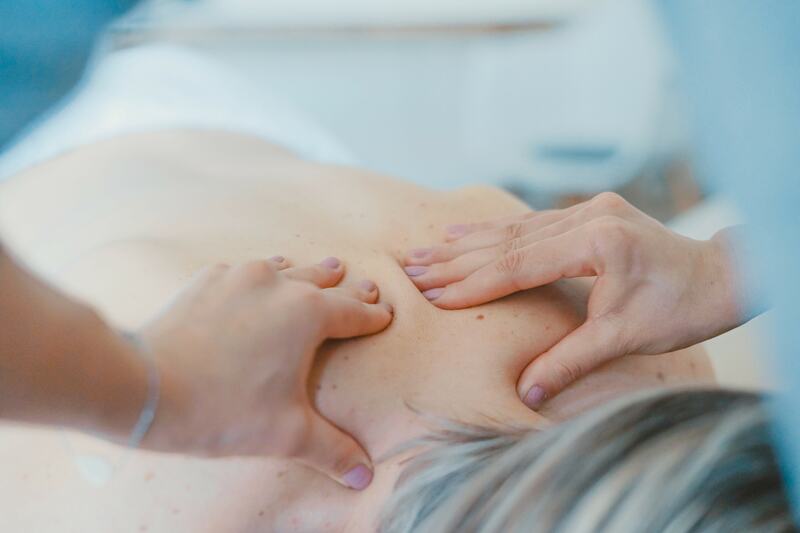 The beginning of the massage may even feel the same, as the massage therapist wakes up your body and gets the flowing going nice and good, you will probably quickly start to notice the differences between a sports massage and a regular massage. Typically with a regular massage, a massage therapist has a certain routine they follow with each client. Although you tell them some spots to share some extra TLC with, typically the massages are about the same from client to client. With a sports massage you are going to feel a lot more ‘ouch’s instead of a lot of ‘ah’s. Sports’ massages mean business, they are designed to achieve deep relief within the body and not just to make you feel nice and zenned out. The technique of sports massage requires digging deeper into the tissue. Digging deep is required to release the fascia. You want to release the fascia because it can actually cause up to 2,000 pounds of pressure on the muscle and body. Sports massages are for people that are active, which could really be anyone. A sports massage can improve flexibility and mobility within the body, decrease muscle tension, and increase the bodies’ range of motion. If you find yourself in a lot of pain from working out or noticing that your recovery time is taking longer than normal it may be beneficial to schedule a sports massage. Just remember that you aren’t getting one to feel zenned out, but to release all of the tension within your muscles and decrease your chances of injury. Is getting rid of cellulite as easy as foam rolling every day?